Topic: Really? I can't be the only one that this bothers! It will be May in 2 months. I think we all want to beta test it. It would be cool if they did a public beta like SoundToys does. Are the sounds from the Vim Cortez artist tunes from Lush 101? Pretty please? Any estimate at all? I was planning on buying a used SH-101 but will wait for this if it's planned to be released soon enough. Ohhh fast reply! You must have saw my post in the other thread too. Yea it does make the menu wider than it needs to be and seems kind of unnecessary since we already know it's audio software. 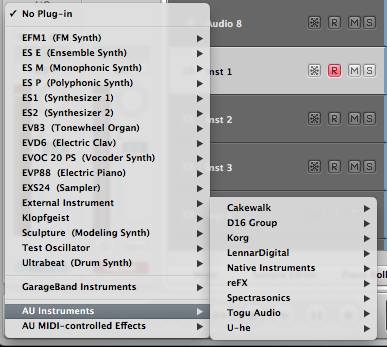 Hi, demoing some plugins to see what else I might want to get if lush comes out soon. Weird OCD inquiry but do the audio units really need to be named "D16 Group Audio Software"? Why not just "D16 Group"? Please... when is this coming out?